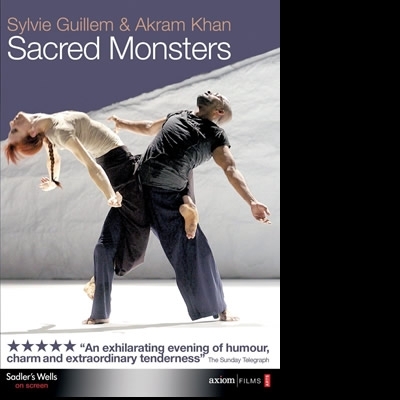 This major work brings together two of today’s pre-eminent dance talents, Akram Khan, world renowned for developing his own “contemporary Kathak style” and international superstar Sylvie Guillem, as they explore the dynamics and language of two great classical dance forms, kathak and ballet. Features: Unique and exclusive recording at Sadler's Wells of this worldwide box office hit, which has toured the globe extensively. Exclusive DVD bonus features: in-depth interviews with key collaborators, including internationally acclaimed choreographer Akram Khan, stills gallery and limited edition collector's booklet. Excerpts featured in the BBC's Imagine programme.